It is the dream of every adventurer in the woods to have comfortable nights under the bright moonlight. However, many don’t achieve their dream because of having poor quality sleeping pads. Most of their complaints revolve around the tearing of the pad, their short durability, their long inflation and deflation time, the noise they make, and even their material. 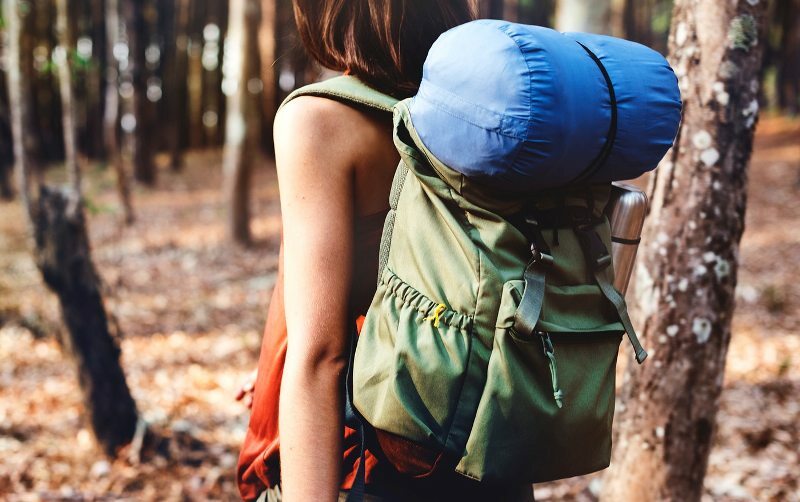 Now you can find the comfort you need during your camping by incorporating Big Agnes sleeping pads into your hiking necessities. You can be sure to experience a home far away from home. In this article, we will enlighten you about why you should consider buying Big Agnes sleeping pads and some Big Agnes sleeping pad review. Why Should You Choose Big Agnes Sleeping Pad? Although their sleeping pads are durable and comfy, they are cheap. You get more than the value of your money in that they come at different comfort levels, in diverse inflation methods and even sizes. Whether you are looking for the best sleeping pad for car camping or mountaineering hiking, Big Agnes got you covered at low prices. Their sleeping pad ranges from as low as $19.95 to the most expensive being $299.95. You don’t have to break a bank to acquire a comfortable pad; you get what you want depending on your pocket. They offer the best budget sleeping pad. The following Big Agnes Sleeping pad reviews will inform you more. Let’s get started. With a lower price tag, you can get a regular Big Agnes AXL Air Mummy sleeping pad. It is perhaps the lightest and the most comfortable pad that can be used in 3 seasons. Having been made using nylon rip-stop material, this sleeping pad is designed for through-hikers, technical gear junkies, and gram counters. Its PrimaLoft Silver Insulation and heat reflective barrier are essential in ensuring you have the right temperatures even at night. Its weight and size make it very comfortable for portability purposes. This Big Agnes Q-Core SL was the final product that many found as the solution to their problem of weight and comfort. Having been insulated with the Q-Core SL, this sleeping pad is light and easy to pack when going for your camping. It comes in a variety of sizes and shapes like rectangular and mummy. This sleeping pad usually comes in orange. The price varies according to the size of the pad. This pad has been made with a thickness of 3.5 inches to keep you comfortable. The static synthetic insulation is fitted together with a silver filament to boost warmth, prevent any microorganism growth, and avoid any bad odor. The air chambers at the edges of the sleeping pad make one be centrally positioned hence no sliding. 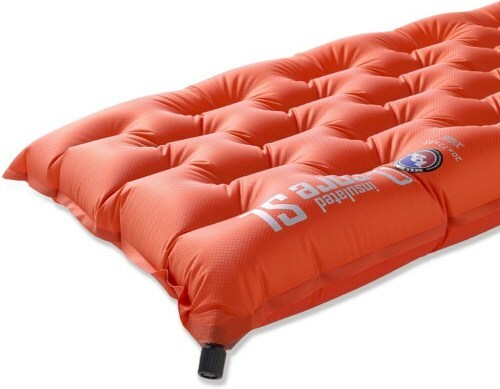 It is one of the most expensive sleeping pads that Big Agnes has to offer in the market. Big Agnes Q-Core Deluxe Sleeping Pad can ideally be used in 3 seasons, including the winter because of the PrimaLoft Silver insulation and heat-reflective technology which keeps the user warm. Its I-Beam construction is excellent in making it light and doesn’t sacrifice in weight. It provides a soft cushioning surface which can keep you comfortable throughout the night. Its large edges make the user remain in the middle of the sleeping pad. It has a high-volume valve which enhances fast inflation and deflation while the TPU lamination technology keeps it off from punctures. It usually has Antimicrobial treatment that makes it free from bad odor and inhibits the growth of microorganisms in the pad. It is available in different sizes from Long to petite, regular, wide long to wide regular. The repair kit is included to ensure it serves you longer. Its soft touch is made of nylon and wrapped with spandex. This is typically for strength and stretch. If you are looking for a way to be comfortable and warm in the backcountry or the woods, you have your companion in the name of Big Agnes Q Core SLX. It has been redesigned with I-Beams to increase stability and support. It is designed to be light and tough hence can't get punctured too easily. Big Agnes Q Core SLX has a great valve which makes it easier to inflate and deflate. It outstands the rest for its superlight feature and comfort in 3 seasons. It comes in various sizes like petite, regular, long, wide regular, wide long, and double wide. This sleeping tab is treated with antimicrobial which prevents the growth of microorganism which may cause bad odor. Its rip-stop enhances durability and strength. This is crowned by the TPU lamination technology and high-loft synthetic insulation to make it last longer. The heat reflective technology ensures you are warm throughout the night. It is no doubt that coming up with the right sleeping pad is a real task considering the various varieties that are in the market. Of course, there are counterfeits in every market, but that doesn't mean there are no genuine products. At least Big Agnes has tried to bring the genuine products that every adventurer into the woods is looking for. After having some know-how on the need of this “asset” in your woods, you can choose from 3 categories, air, foam or self-inflating. Each has its advantages and disadvantages. In case you are going to do a lot of walking on your tour, you need something that’s lightweight. This is where air pad is essential because of its lightness. If you are going to be driving or having car camping, then you can carry a foam pad right from your home. Though it is bulky, it can serve you the purpose. So the type of sleeping pad to choose from is dependent on the type of camping you are going to have. You are to have a clear outline of the activity you are going to be involved in. It can be backpacking, car camping or winter camping. Of course, backpacking requires something light. Each sleeping pad in the market has its features. Big Agnes has distinct characteristics that are unique to its products alone like durability and light. So check the weight, insulation, and material used in making it among others. If you are doing shopping at a physical outlet, you should test them and lie on them before making a purchase. This enables you to make a sound decision on whether they are comfortable or not. Check out their measurements and sizes to avoid ending up with a wrong product. 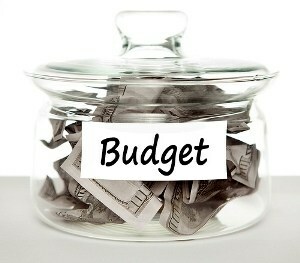 This remains a factor to look out for as long as you want to keep along with your budget. 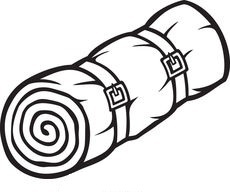 Manufacturers like Big Agnes offer their customers a wide variety of sleeping pads which vary in prices. So you can have a pad with the amount you have. Well, there are three considerations that Big Agnes has narrowed into when making their sleeping pads. They aim at making their pads stronger, lighter, and warmer. With the many varieties they have, that vary in shapes, colors, and lengths, they ensure that you have options in all the four seasons. Irrespective of the model you fall for, they are all designed with the comfort and durability you need to have unforgettable adventures in your camping. They have tested all their sleeping pads to ensure they are of good quality at considerable prices. They all come with a compression strap and a repair kit hence becoming unique from the other brands. 1. Is Big Agnes Q Core SLX Double Wide suitable for two people? It is wide enough to accommodate two people. Nevertheless, you should be prepared to be very cozy with your friend. A single pad is usually 20 inches wide but this being 40-inches, it should tell you that it can suit two people. 2. What is the Warranty for these Big Agnes sleeping pads? Every product from Big Agnes can be returned if faulty using their right channel. 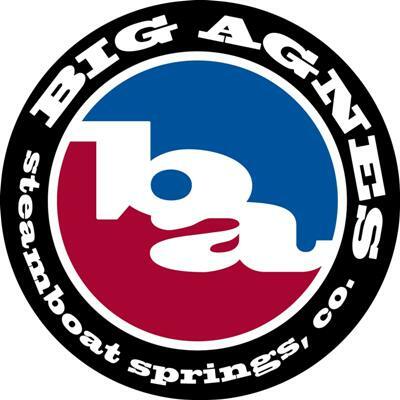 Nevertheless, most manufacturers do offer a one-year warranty although Big Agnes has not specified. However, during the time of purchase, if the product is faulty, you can return it and get a full refund or exchange. 3. I have problems with leaking. What should I do? Most of the products from Big Agnes don't leak, but in case you experience such a problem, you can always return the product and get a full refund or an exchange. Nevertheless, ensure you have inflated properly to avoid leaking when you sleep on it. After the above Big Agnes sleeping pad review, you are now knowledgeable on which sleeping pad to go for and what to look out for before making a purchase. We would recommend Big Agnes Q-Core SL simply because of its durability, its weight and the warmth it delivers. Besides, its price is relatively low compared to others. We rate this product 4.6 stars out of possible 5. The Insulated AXL Air is suitable for backpacking because it is light. Big Agnes Q-Core Deluxe Sleeping Pad is ideal for those big guys while the Q-Core SLX is excellent for both couples and big guys because of its thickness. Now you know which pad to go for.